Younger boys who love splashing around in puddles will love these monster print wellies. 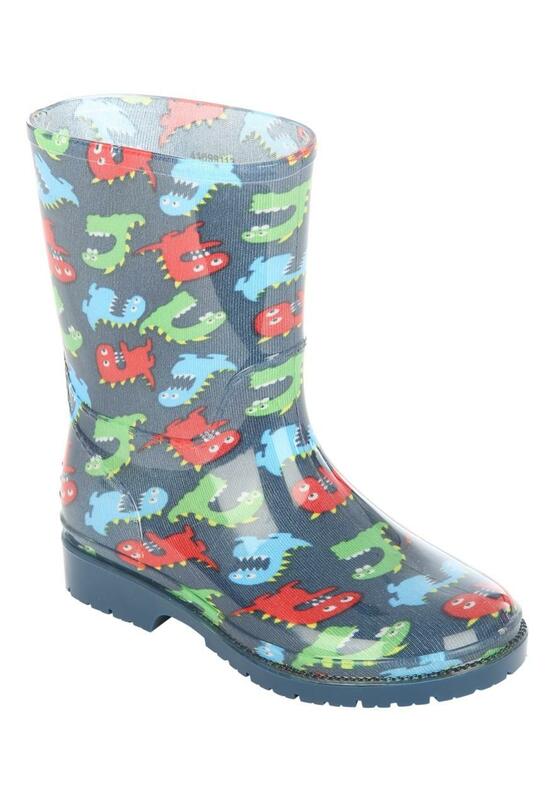 With a cleat style sole and an all over print, these wellies are the perfect pick for rainy days. Great boots, fun designs and good value for money compared to other brands.